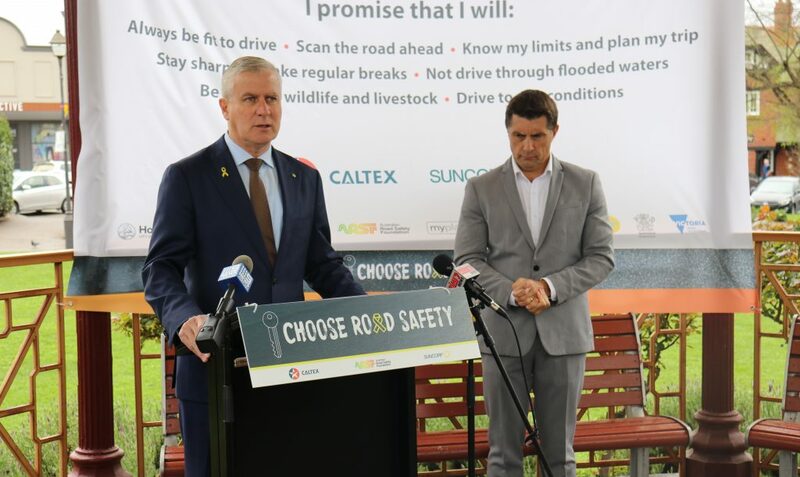 As Rural Road Safety Week kicked off, Deputy Prime Minister, Federal Nationals Leader and Minister for Infrastructure, Transport and Regional Development Michael McCormack said regional Australians were over-represented in road deaths and injuries. “Even though we make up around a quarter of Australia’s population, regional Australians make up more than half of the deaths across the nation,” Mr McCormack said. “Rural Road Safety Week is an opportunity for our regional communities to stop and reflect on the part we can all play in keeping people safe on our country roads. NSW Nationals Minister for Roads, Maritime and Freight Melinda Pavey said it was time we dispelled the commonly-held belief that it was city people or tourists unfamiliar with regional roads who were most at risk. Country residents will also notice the NSW Government’s Saving Lives on Country Roads campaign will begin airing once again on regional TV and radio, on outdoor billboards, digital and social media. The campaign urges all drivers to make safer decisions on the roads – to say “Yeah…Nah” to taking risks. On October 4 at the Australasian Road Safety Conference, the Deputy Prime Minister announced a new Review of National Road Safety Governance which was one of the 12 recommendations from the Inquiry report, and this will look at safety on rural roads. The NSW Nationals in Government announced a record $1.9 billion investment in dedicated road safety initiatives over five years in the State Budget, including $640 million through targeted safety infrastructure upgrades. Speeding, drink and drug driving, not wearing a seatbelt and fatigue remain the biggest killers on our roads.